I would like to express my deepest gratitude to our customers and suppliers for your continuous support and assistance. 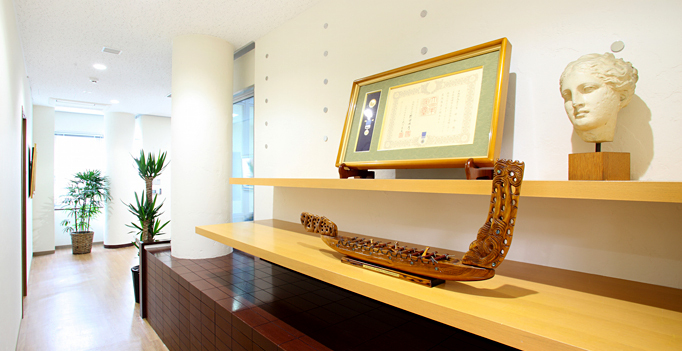 Shin Nippon Yakugyo Co., Ltd. has always dedicated its passion to introduce new products and information into Japanese pharmaceutical industry since its　establishment. As a result, we have built a trustworthy relationship with domestic business partners as well as many overseas business partners during our experiences of over 60 years. And even now, this business network continues to expand year after year. It goes without saying that pharmaceutical products highly require quality securement and reliable supply. Therefore, we always visit our overseas suppliers in order to support and explain about the Japanese Pharmaceutical Law. We conduct analytical tests in our testing laboratory to ensure quality of the imported products. We may make use of external laboratories such as the facilities of Japan Pharmaceutical Trader’s Association and the others, to fully meet the customer's requirement. Recent years, inquiries from non-pharmaceutical companies have been increasing. We’ve also established credibility in these areas by making use of our global network to find appropriate manufacturers and provide best quality products. We have also been registering new chemical substances with a help from our business partners. When it comes to health foods, the handling of retail products as well as raw materials has been increasing greatly. Needless to say, we place top priority on the quality of materials related to foods as we do with pharmaceutical products. We are aiming to contribute to people’s health enhancement through provision of products and service with a high regard for quality. I thank you for your continuous support and we will continue to improve our services. Copyright (c) Shin Nippon Yakugyo Co.,Ltd. All rights reserved.